The dedicated and professional staff working in the Primary section of the school promote high standards of learning, behaviour and attitudes within a harmonious, happy and safe environment. Every child is valued and individual needs are recognised. We deliver an exciting, challenging curriculum and children are motivated to learn and to realise their full potential. 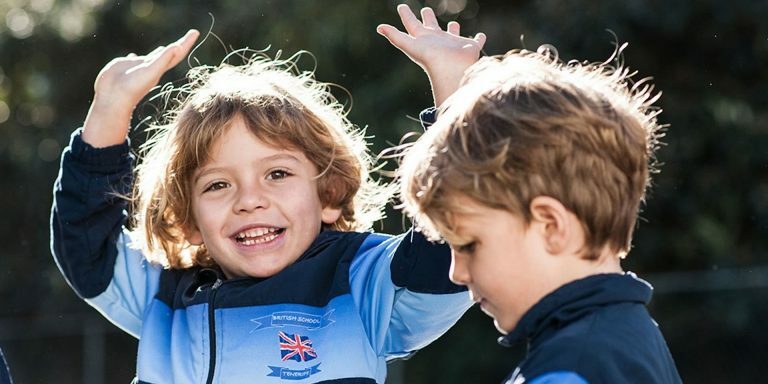 As well as encouraging academic excellence, we believe that personal, moral and social skills should be developed in order to create tolerant, respectful and confident citizens of the future.